Deep blue waters and bright green forests make up the San Juan Islands, which are located in the northwestern corner of Washington State. 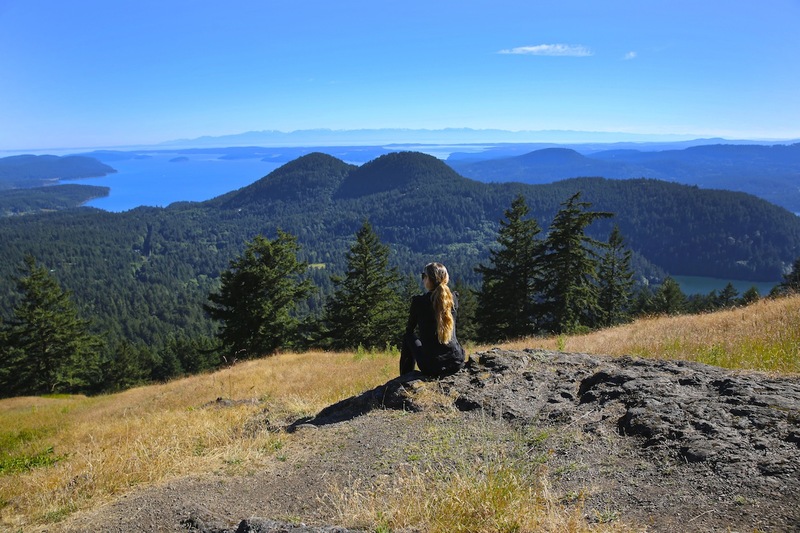 The largest of the San Juans is called Orcas Island, otherwise known as “the gem of the San Juans.” Orcas Island is home to the breathtaking Moran State Park, which has multiple lakes and more then 38 miles of scenic hiking trails. 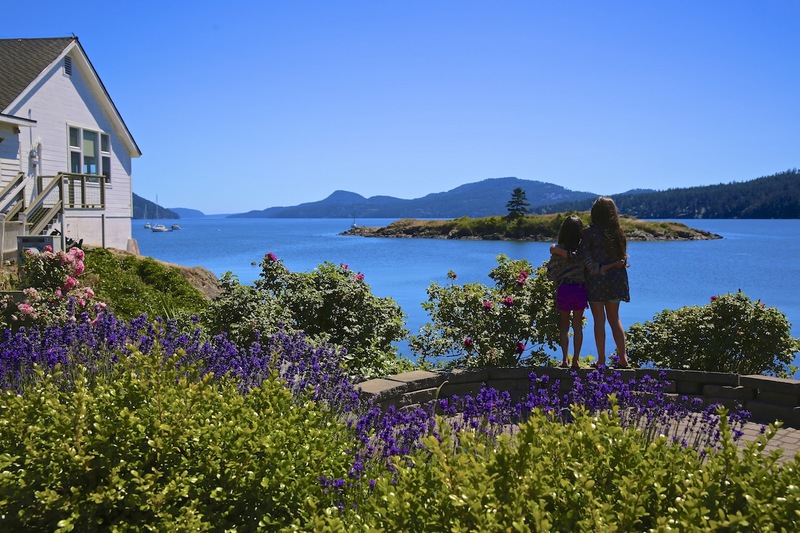 Orcas Island makes a wonderful destination for an adventurous getaway and offers a multitude of outdoor excursions. Orcas Island Kayak Tours with Shearwater Kayaks: Learn about the island and its local wildlife by touring with one of Shearwater’s knowledgable guides. You may encounter eagles, herons, otters, harbor seal, porpoises, bald eagles, and sea loins. Self guided bike or moped tour of the island: Rent bikes from Wildlife Cycles in Eastsound or mopeds from Orcas Moped Rentals and enjoy a ride around the scenic hilly landscape. Ski, Surf, and Sail with Kruger Escapes: Private sunset charters, Stand up paddle boarding, surfing, water skiing, or whale watching, with a gourmet picnic packed just for you. Hike & explore Moran State Park: Moran State Park is a 5,252 acre camping park with 5 freshwater lakes and over 30 miles of hiking trails. Climb Mount Constitution for an unforgettable view over the San Juans. Explore the backcountry on horseback with Orcas Island Trail Rides: Guided horseback adventures and trail rides for one hour or half day. 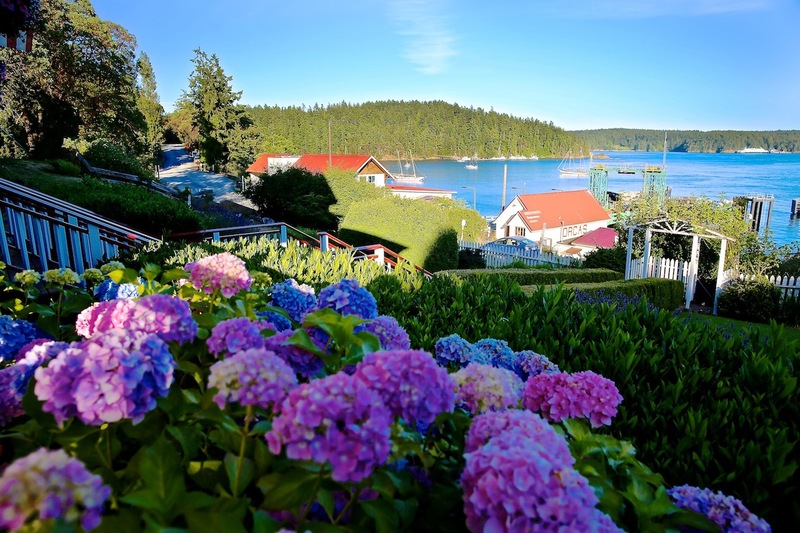 There are many great lodging options on Orcas Island. Eastsound is where the biggest town is and would be a convenient location to book a hotel. Some of my favorite places to stay are: Rosario Resort & Spa, Outlook Inn, Inn at Ship Bay & Pebble Cove Farm. There are several ways to get to Orcas Island. The easiest way is to fly via Kenmore Air from Seattle Lake Union. You can also drive from Seattle to the Anacortes Ferry Terminal and take the WSDOT ferry over, which would allow you to bring your car. Please note that the Anacortes Ferry Terminal is about a 2 hour drive from Seattle.